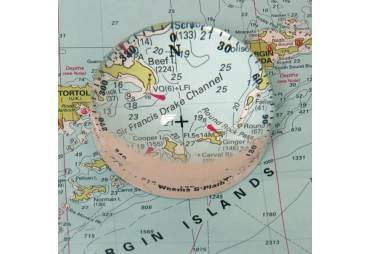 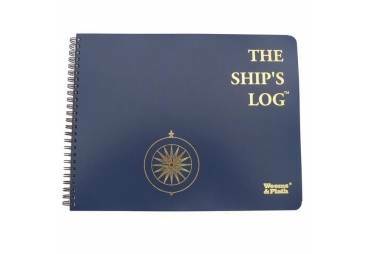 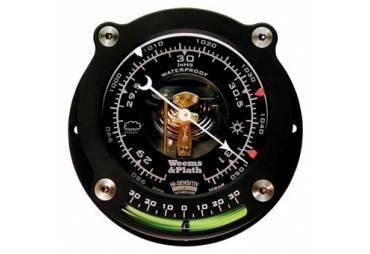 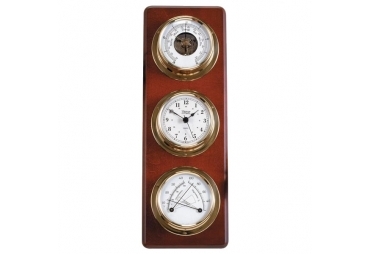 The traditional marine Weather Station is perfect for any boater or outdoorsman who wants to monitor the weather at a glance. 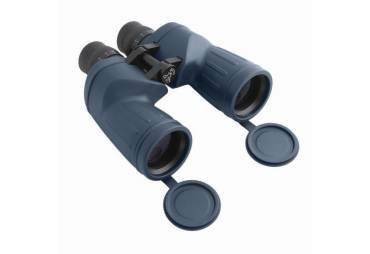 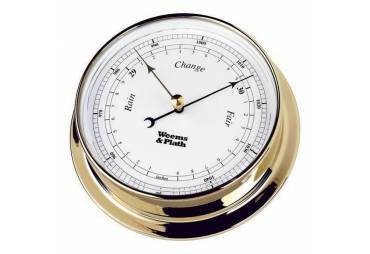 This functional yet attractive set gives the user three essential elements in the weather equation: air pressure, air temperature and relative humidity. 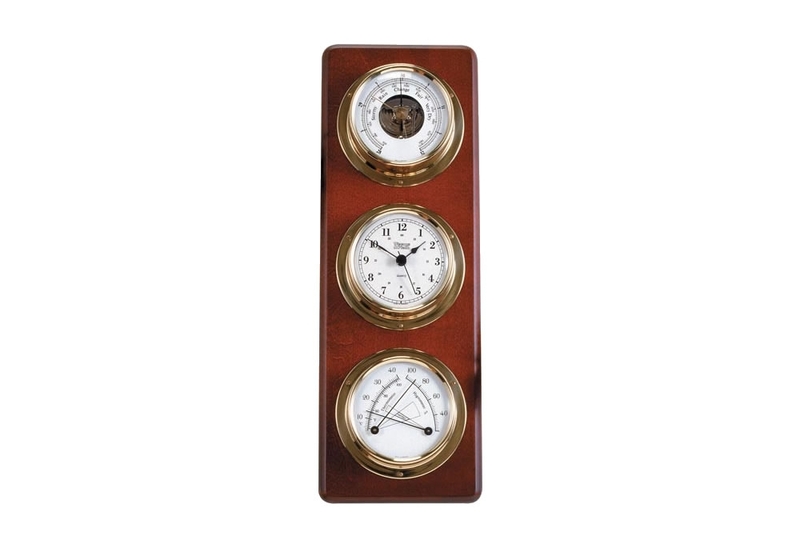 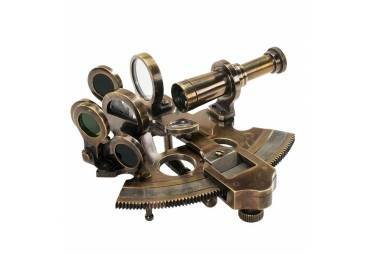 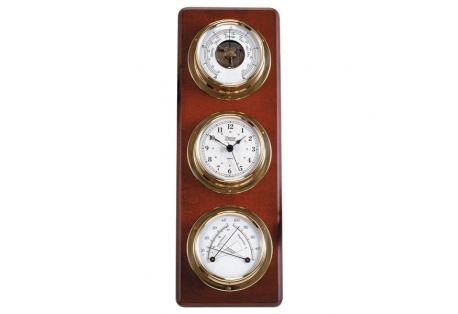 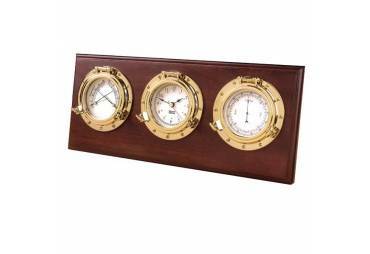 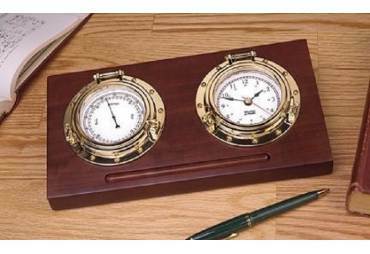 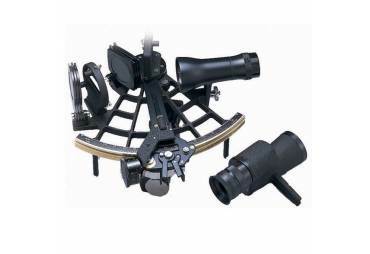 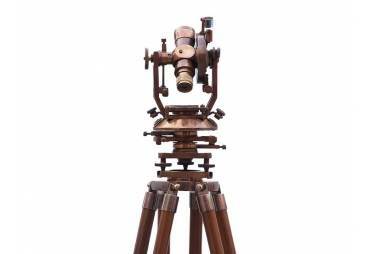 Three traditional marine instruments are mounted on a beautiful solid mahogany plaque. 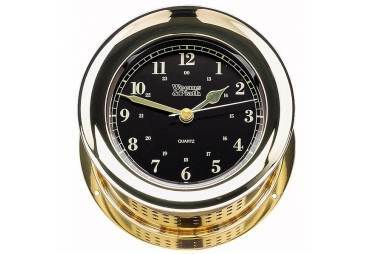 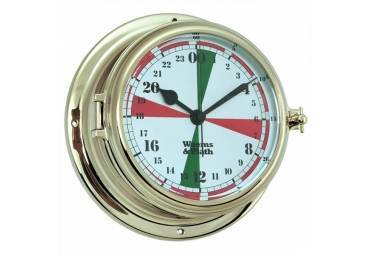 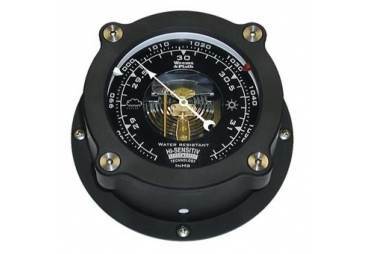 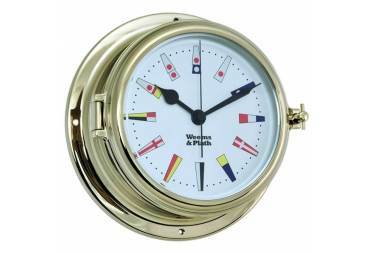 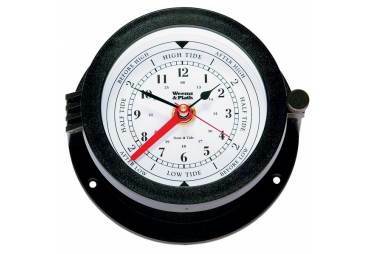 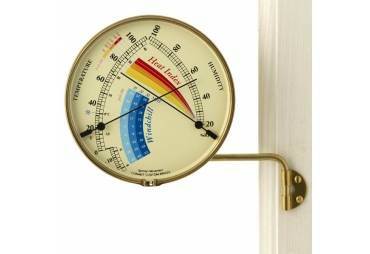 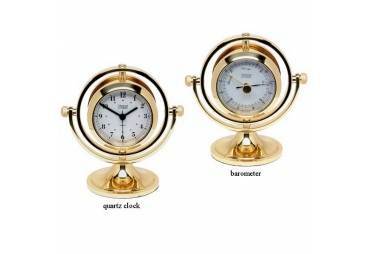 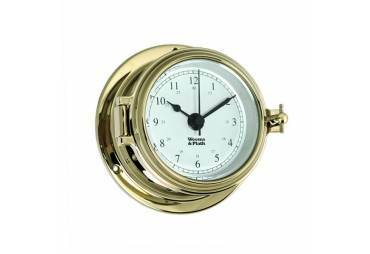 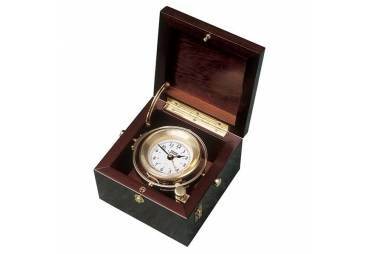 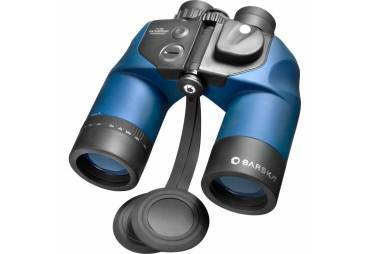 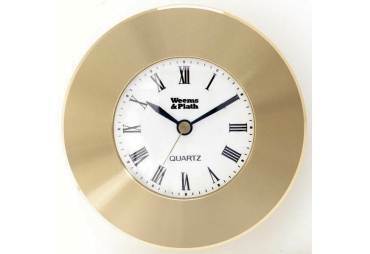 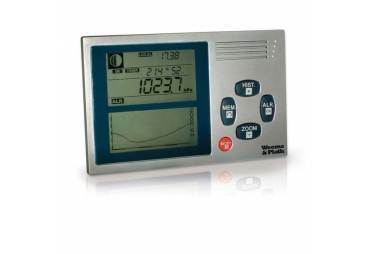 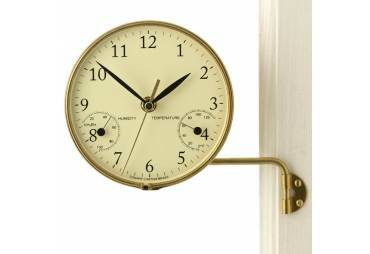 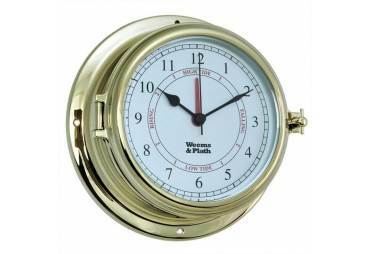 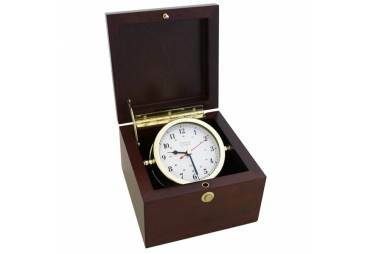 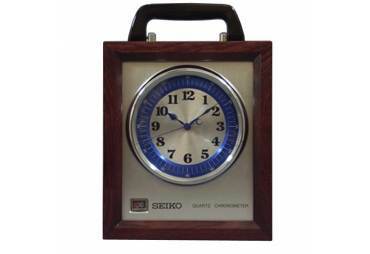 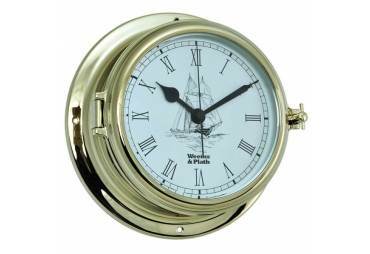 The easy to read instruments are a quartz clock, a barometer, and a comfortmeter (combination thermometer/hygrometer). 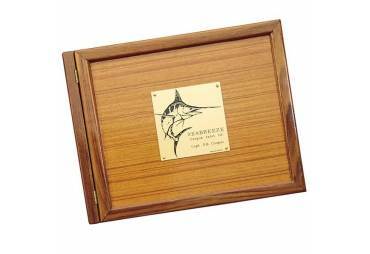 The plaque measures 12 inches x4 1/4 inches and can be mounte vertically on a wall in the home, office or on the bulkhead of a boat.